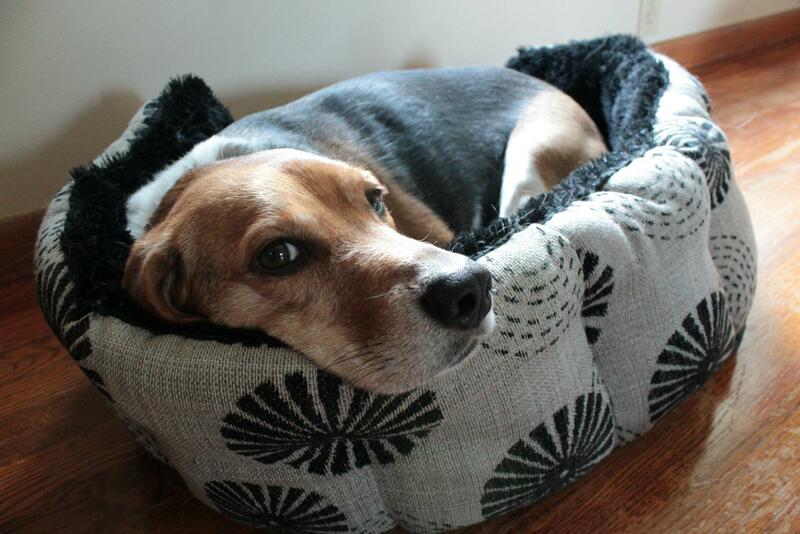 My 12-year-old beagle, Ford, has malignant canine lymphoma. Sitting in my car in my driveway after hanging up with the veterinarian, I wept. Ford is my love, my heart. I wasn’t ready for this devastating prognosis. The day I found out Ford had cancer was the day I graduated from my two-year Masters degree program. I was wracked with guilt for having neglected my dogs during that time – every time I brushed them away while I did homework at the kitchen table, the countless nights we didn’t take walks while I crammed for exams. The whole time I kept telling myself that things would be better once school was over, but the moment it was, I learned that Ford had a blood cancer that ultimately would kill him. Since then, Ford has had surgery to remove some of the tumors and has begun the Madison, Wisconsin CHOP Protocol. He is doing remarkably well on the treatment, I can no longer see or feel the tumors, and is in remission. His prognosis is good to potentially keep the cancer in remission until near what would have been his natural lifespan. I am so fortunate to have more time with my boy, and I am dedicating everything I have to ensuring the last months of his life are incredible. I helped Ford create the following bucket list to guarantee that I spend quantity and quality time with him and give him the greatest life I possibly can. At first I said that his very lucky younger brother, 10-year-old Otto, gets to play along for the bucket list. Then Otto went into heart failure. It all started with a cough we thought might be kennel cough, but we quickly found fluid around his heart, lungs and internal organs. Our vet told me I needed to take him to a cardiologist right away – that they would call ahead and I just needed to get in the car and drive. After two terrifying days at the emergency vet clinic in the ICU as they raced to get the fluid out of his cavities and get his heart rate under control, Otto was diagnosed with heart failure, canine endiocardiosis, arrhythmia, atrial fibrilliation and ruptured chordae tendinae. My boy’s heart is broken and it can’t be fixed. Otto has been given just months to live. I have rearranged my entire life – including my travel schedule, gym schedule, work schedule, finances – to provide the medical care needed to keep Otto comfortable and happy as long as we have him with us. The constant cardiology appointments and volumes of medication he takes is terribly expensive. He could not tolerate any of the anti-arrhythmia medications and we are out of treatment options for the dangerous arrhythmia. Every day I live in fear that Otto could collapse in front of me and he will be gone. While I cannot control that the end of their lives is coming, this bucket list gives me a sense of some control. It makes me feel like I might be able to make up for a little lost time. It helps me to stay focused and prioritize quality time with them. 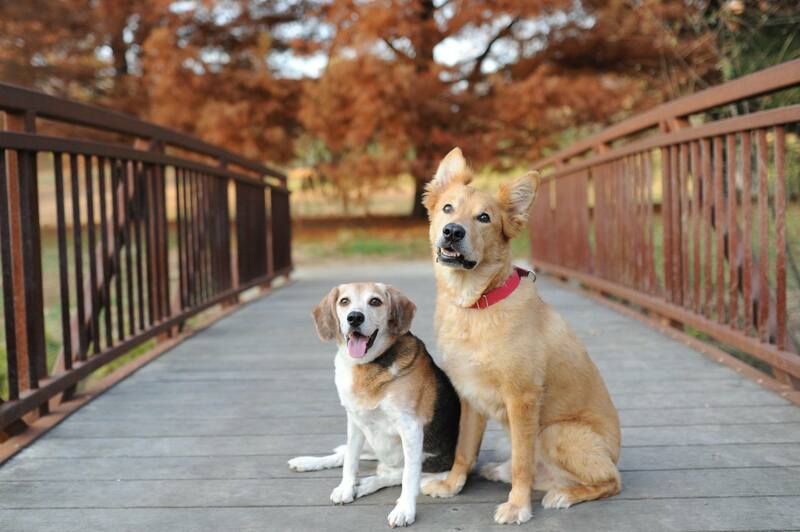 It allows me to fully live and appreciate every precious minute with my sweet dogs. Right now I am so grateful that Otto has been along for the bucket list ride with his brother Ford, especially since his prognosis is so limited. This canine bucket list is ordered from most physically exerting or challenging to least. We want to prioritize the highest physical requirements early in the bucket list while the dogs still have strength and energy, and as the diseases progress, we will move on to less exciting and more comforting activities. Take a short, dog-friendly road trip. Complete – we took an amazing dog-friendly road trip to Minneapolis, MN in August 2017. Walk a 5K with mom and my brother Otto. Complete – we completed the Casa Fun Run 5K in June 2017. Walk along a beach and swim off-leash. Go to a Royals baseball game. – Complete – we went to Bark in the Park on August 30, 2017. Have a beagle birthday party. Have professional photos taken. Complete – see some of the beautiful images above! 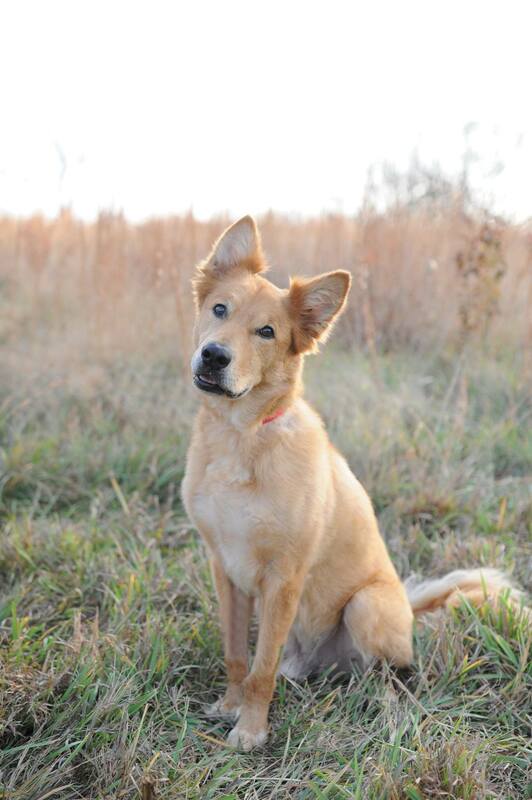 If you are in the Kansas City area, Jennifer Starr at FixYourImages photography here on Facebook offers a “Going with Grace” service for aging dogs. This was gifted to us by our amazingly generous friends Arianna and Brett. Be sure to check out Arianna’s blog here. Go to a “yappy hour” on a patio – enjoy a dog cocktail. Complete – with our friends Nick and Alley and their canine companions, Archer and Quinn. Go to a dog spa for a massage, and maybe even acupuncture. – Complete, thanks to Liz Jeans animal massage therapy who does in-home visits here in KC. Honor my late beagle friend Dexter with a Kansas City BBQ sampling. Eat a gourmet hamburger cooked by dad. Make and eat homemade dog treats. – Complete – now a regular occurrence. And thanks for the special homemade treats, cousin Cameron! Have a doggie date night at home with mom – dog-themed movies, special dinner for three, infinite snuggles and treats. Break the rules and sleep on the couch with mom. The sadness and loss is a high price to pay, and our dogs are taken from us far too soon. If you are facing the mortality of your beloved pets, or simply trying to make the most of your time with your dogs, I hope this list provides you some inspiration and comfort. I keep telling myself that the grief of losing a pet is the price we pay for the unconditional love and joy that dogs give us. Sounds like a great list and am amazed at how many you have already done. I’m thinking on the National Park list does National forest or the National Prairie Flint Hills count? We don’t have many National Parks in our area. I’m actually thinking that we’ll do Tallgrass National Prairie Reserve for slow, easy walks on the trail and perhaps a small picnic.